Thanks so much to Viking Books for these hauntingly beautiful review copies. 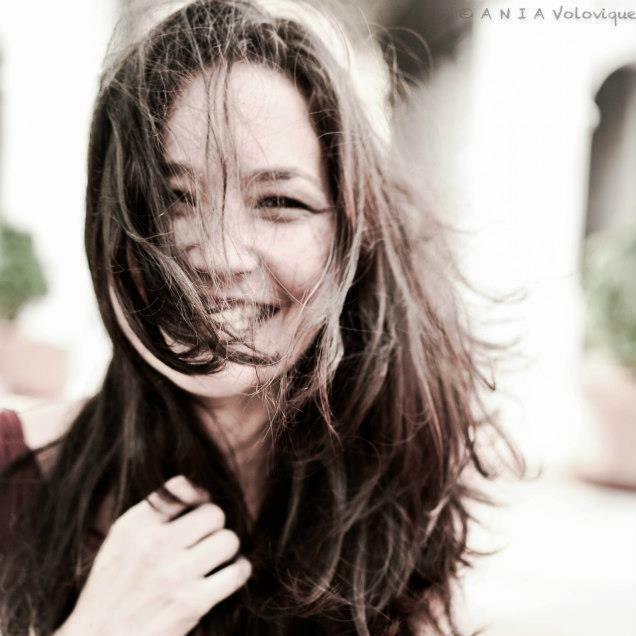 Jessica and I loved this one - see our thoughts below! 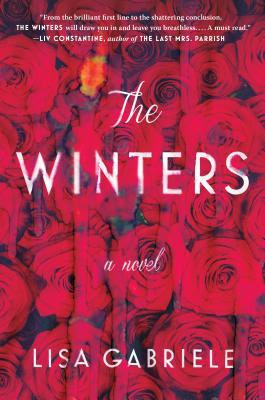 Going into this I wasn't aware that this is considered a retelling of sorts of Daphne du Marier's REBECCA. Sadly, I haven't read this one yet, but I'm planning to this year! 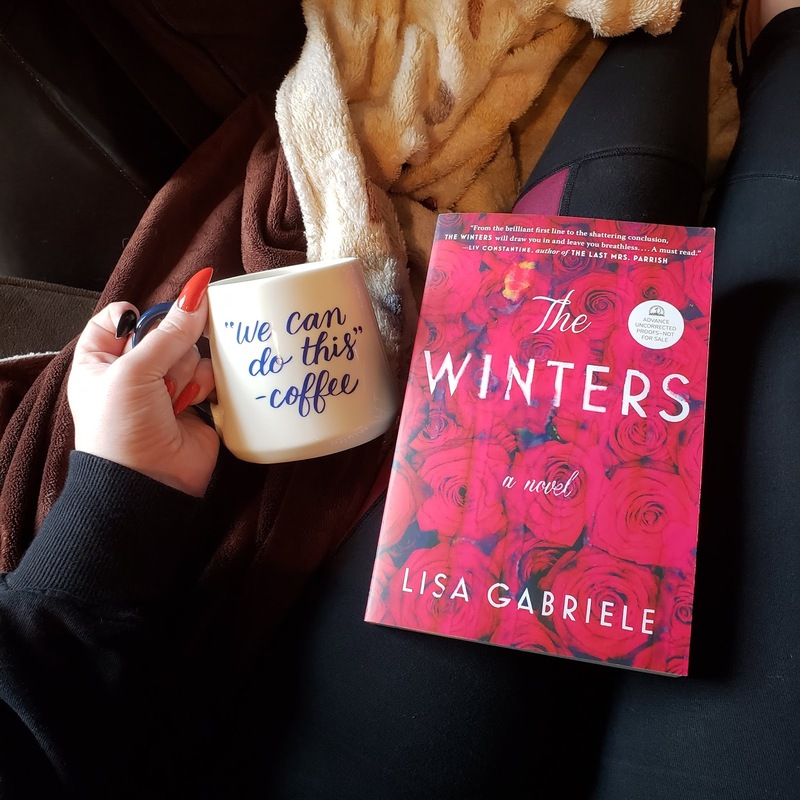 I'm anxious to see the parallels and similarities between REBECCA and THE WINTERS by Lisa Gabriele. "Last night Rebekah tried to murder me again." Talk about an opening line to immediately grab your attention. Needless to say, this helped set the tone for the rest of the novel. Lots of twisty parts and plenty of moments to keep you on your toes! Much like my buddy reader, I had no idea our narrator, the soon-to-be Mrs. Winter, doesn't have a name. As soon as she mentioned that I had to go back and flip through to see if maybe we missed it, nope. This is a slower building suspense novel, so that's a good thing to keep in mind before starting! THE WINTERS is perfect for those that are fans of domestic and psychological suspense novels. The ending, I was not expecting at all. 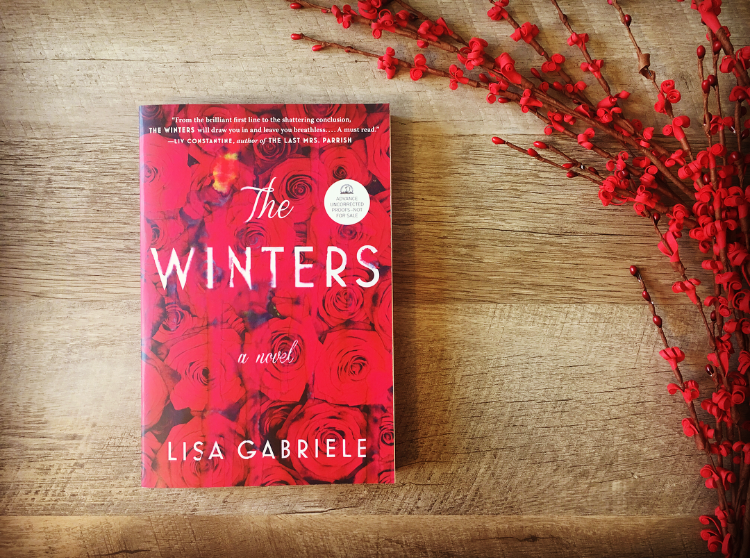 I loved how Gabriele tied everything together in the end and was captivated by the tale she wove for us.